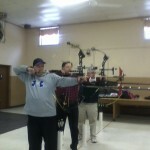 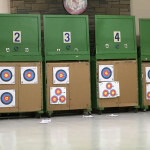 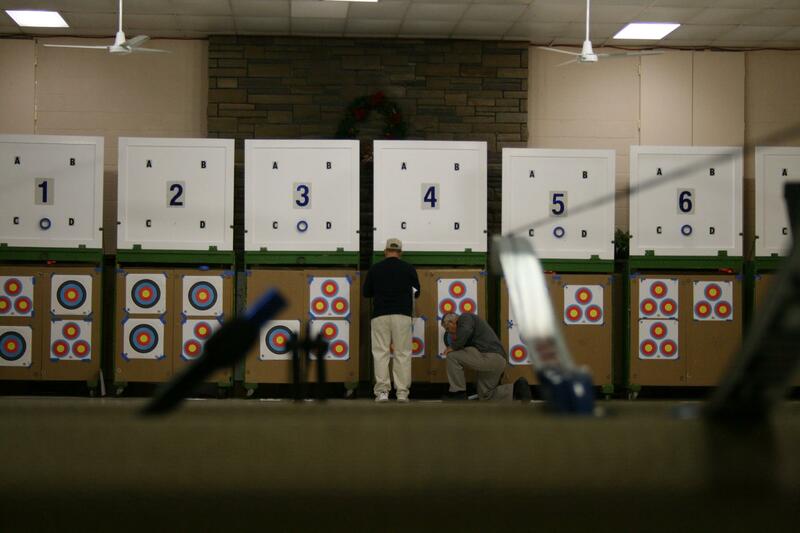 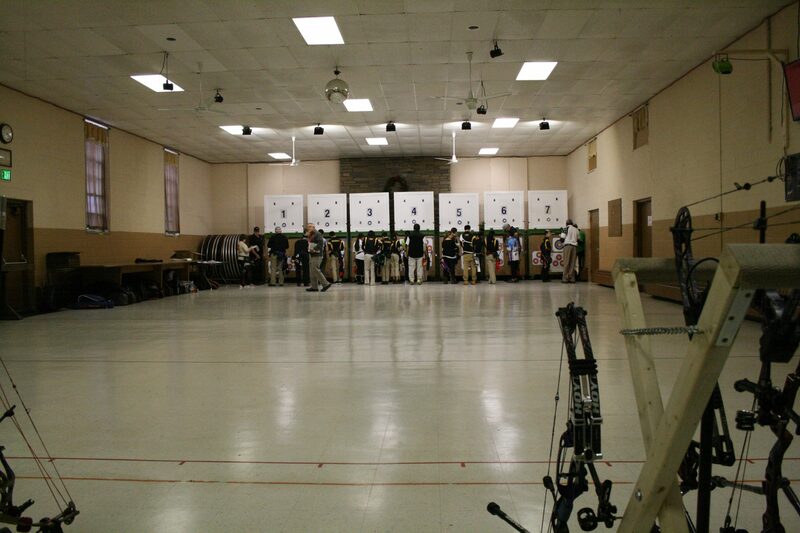 We hold Indoor club and sanctioned shoots whereby the archer shoots at either NFAA or FITA style paper targets. 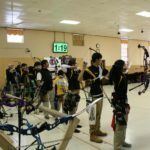 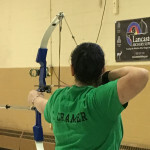 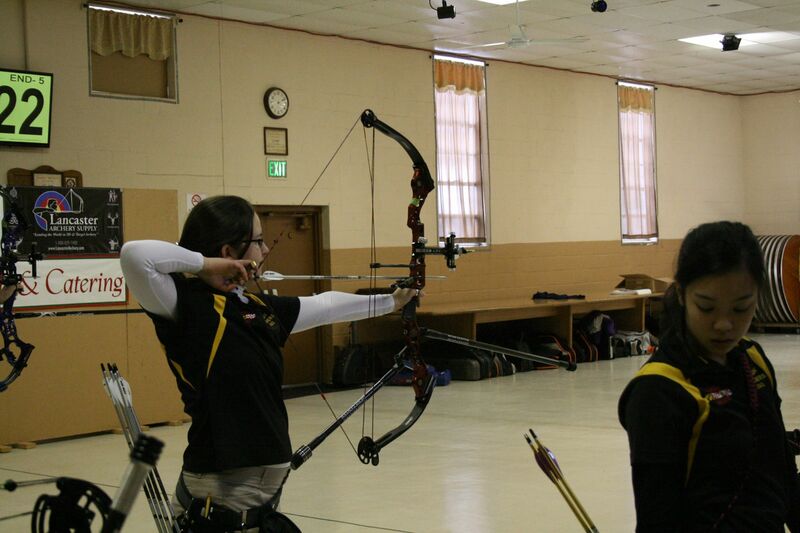 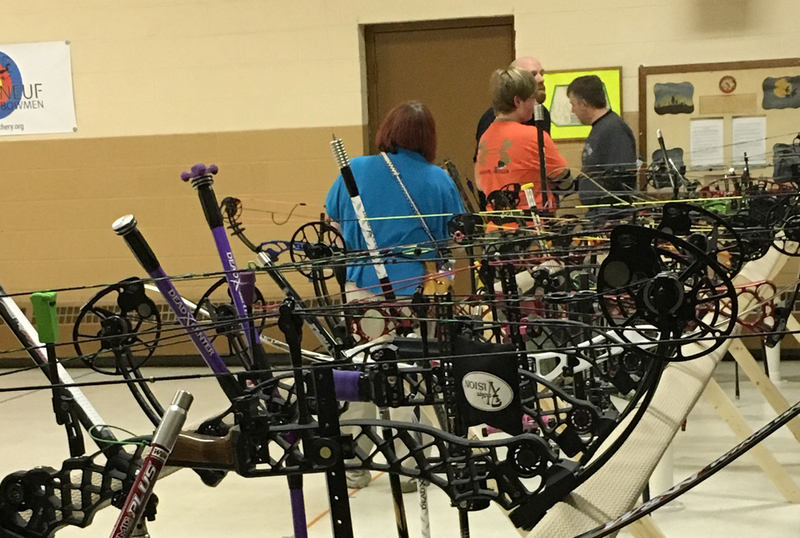 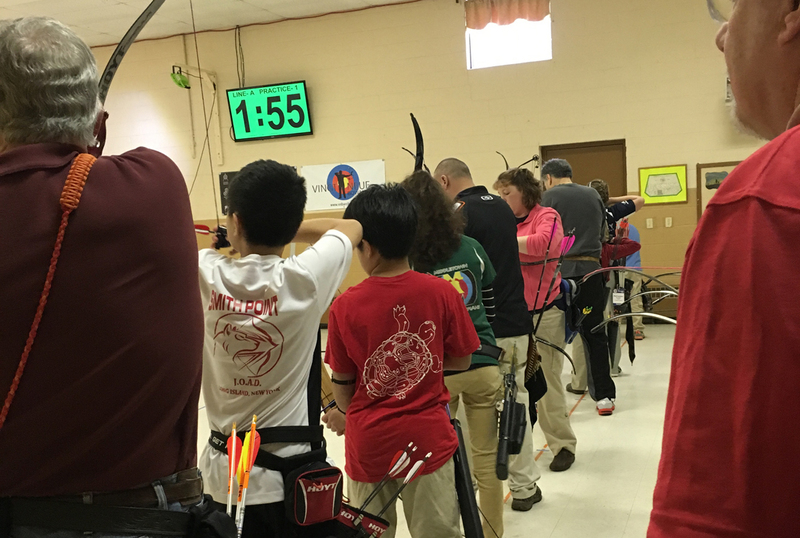 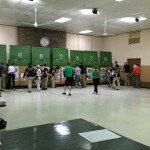 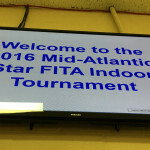 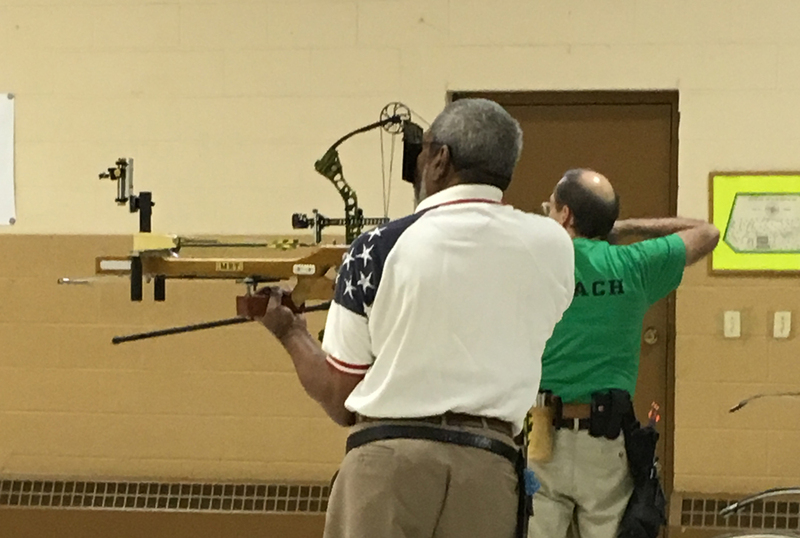 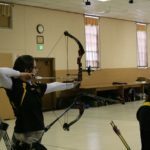 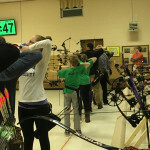 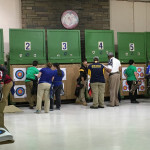 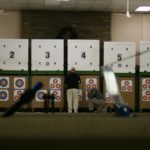 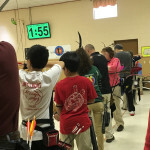 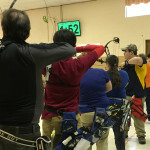 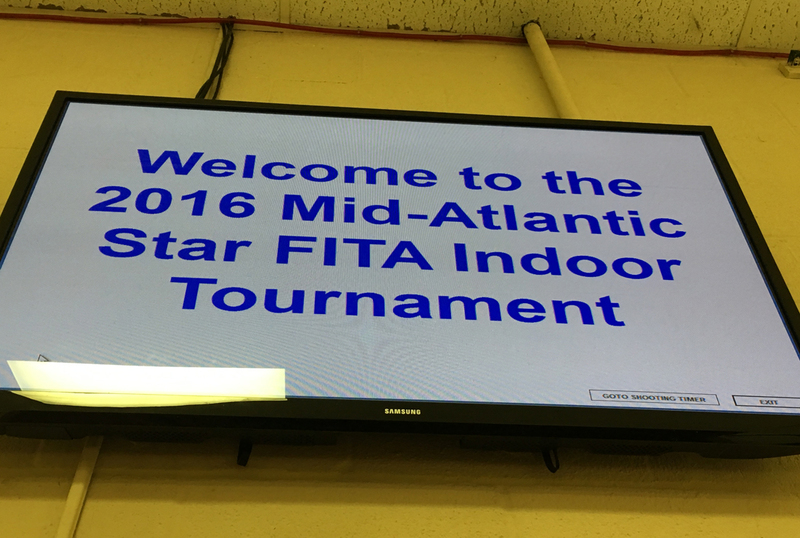 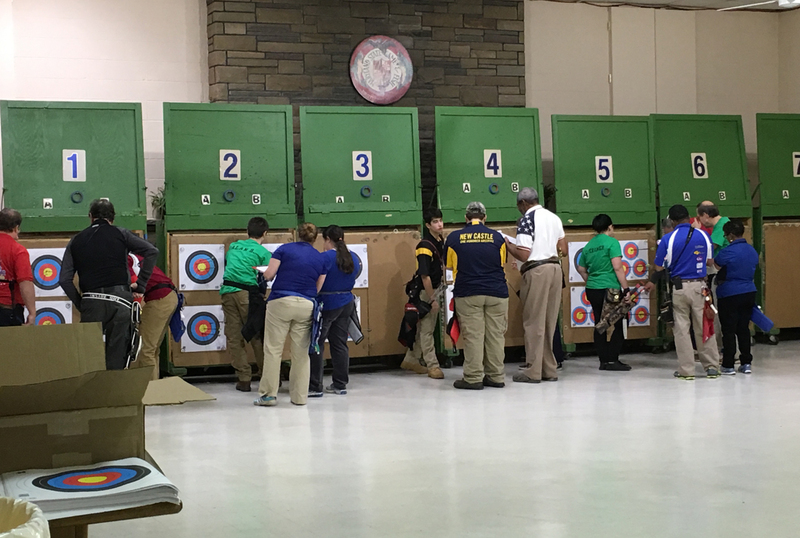 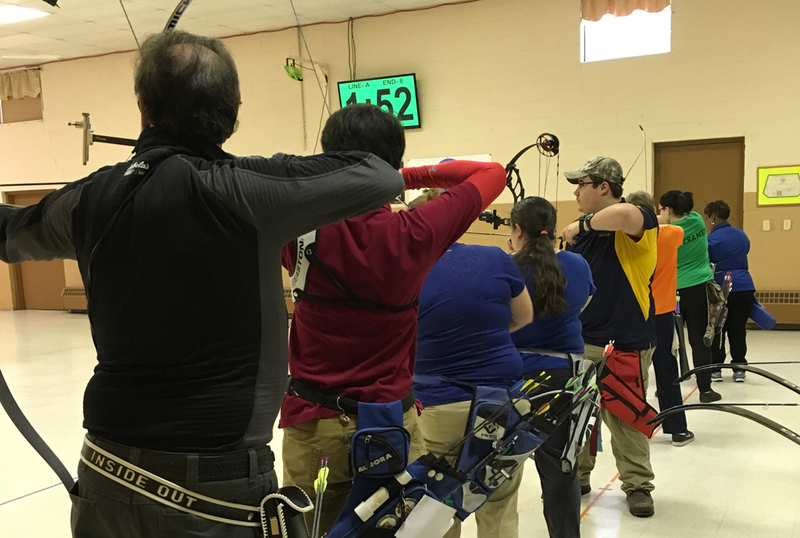 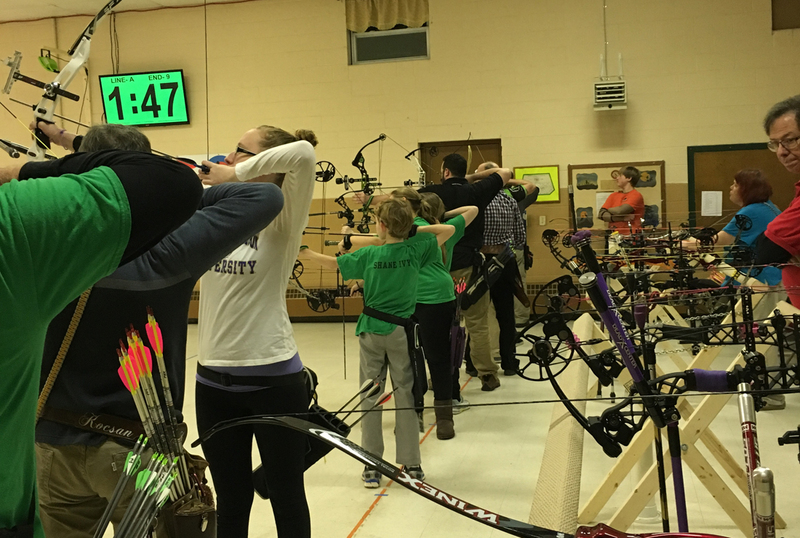 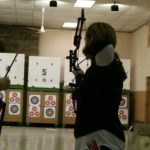 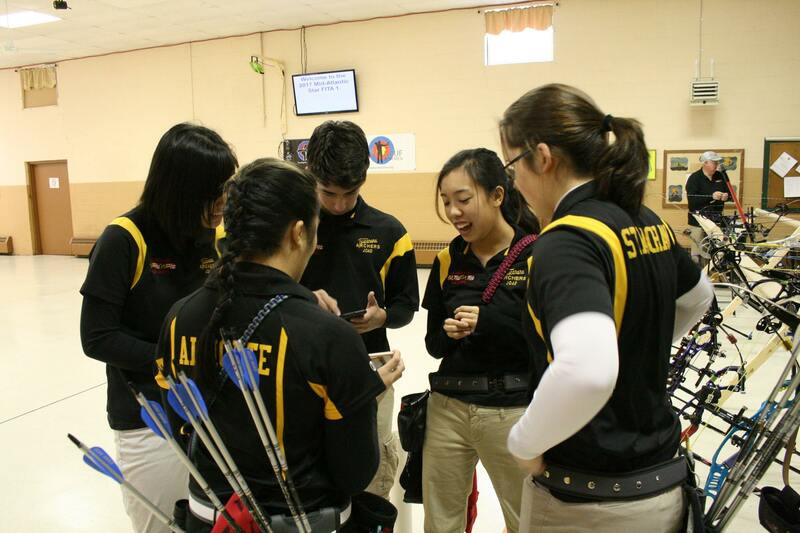 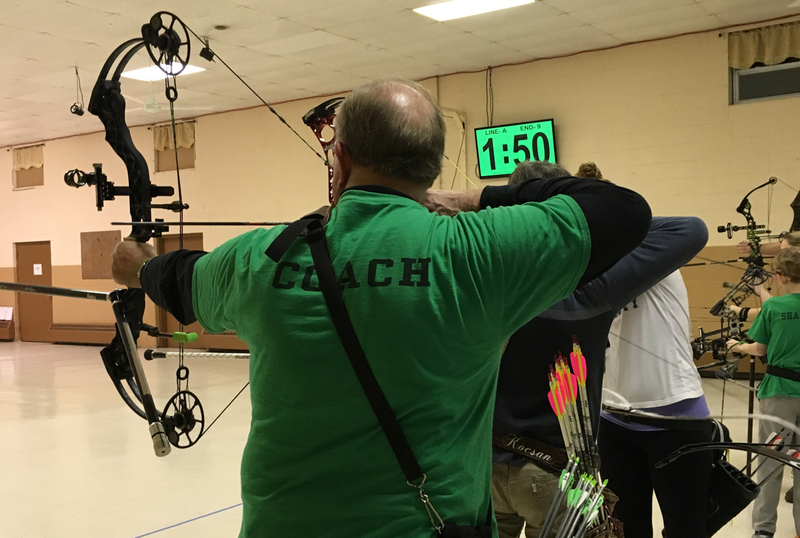 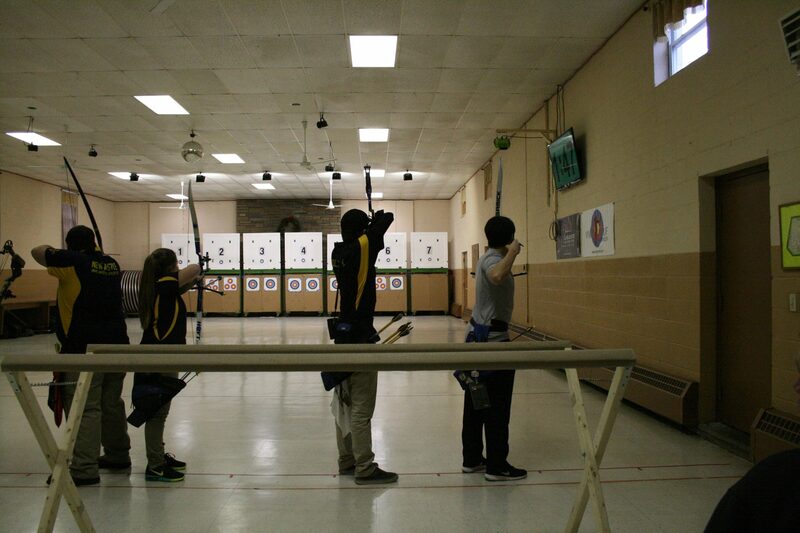 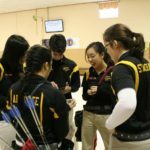 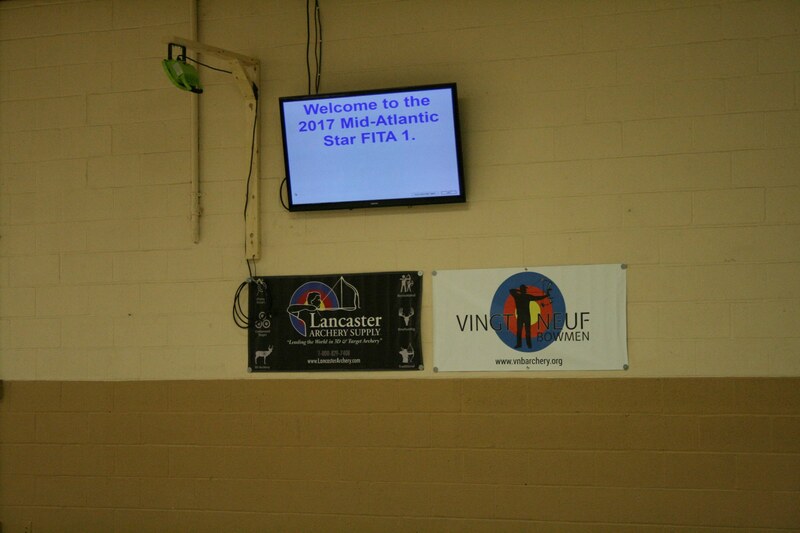 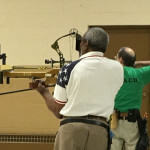 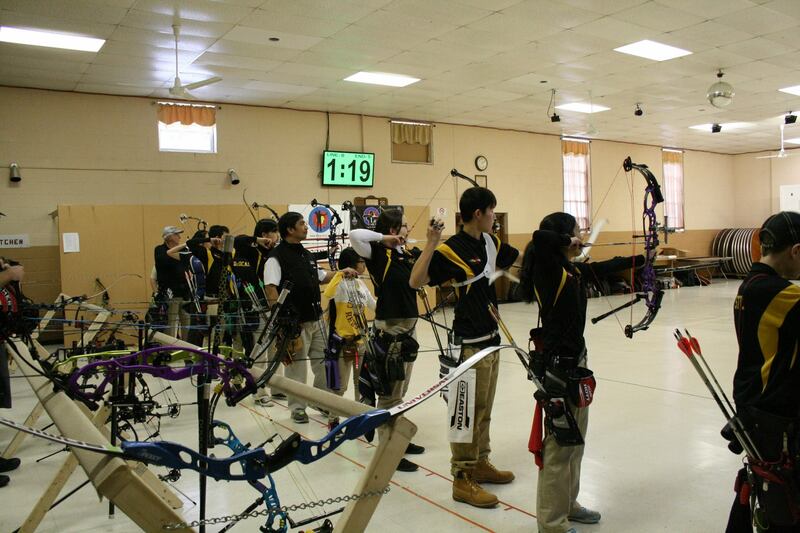 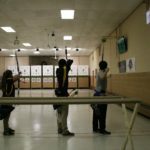 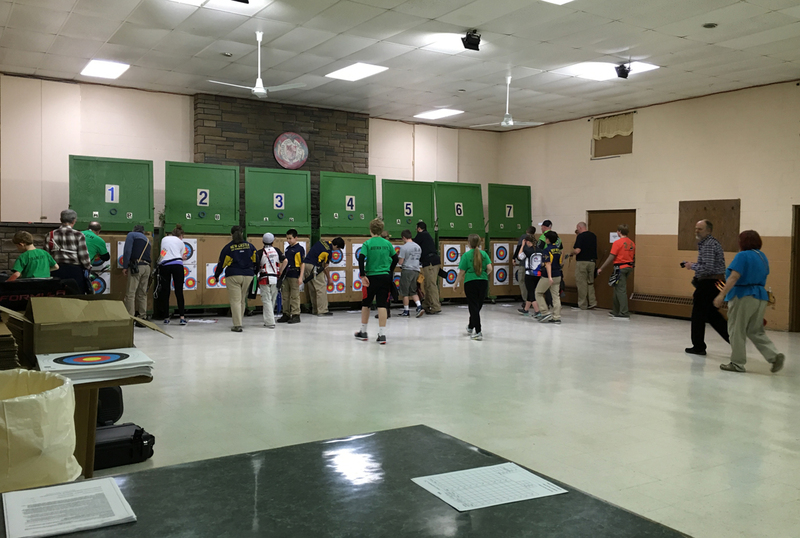 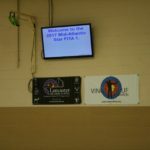 These shoots are held from November through March and include Maryland State Championships as well as the Mid Atlantic Star Fita and other FITA and JOAD events. 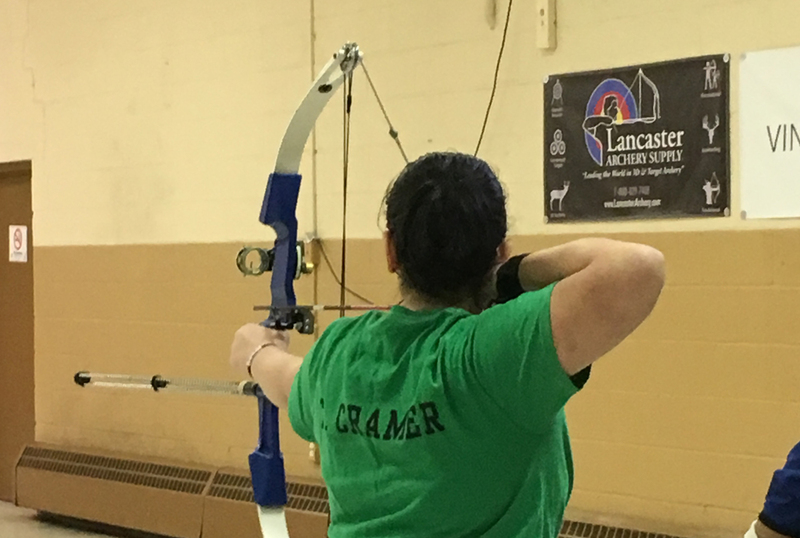 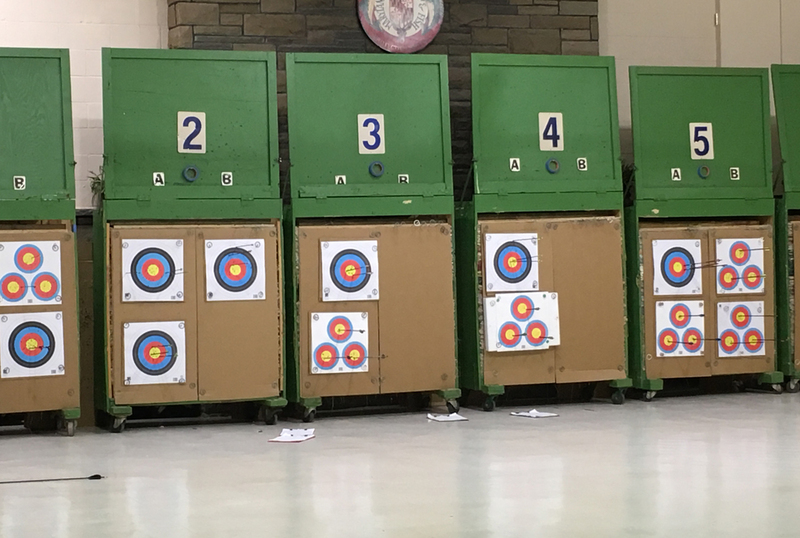 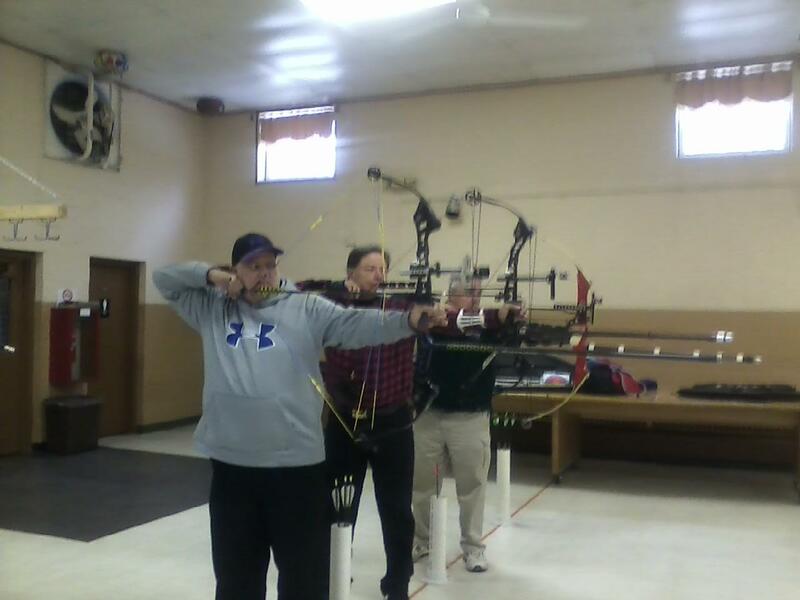 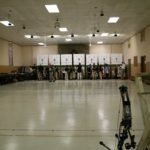 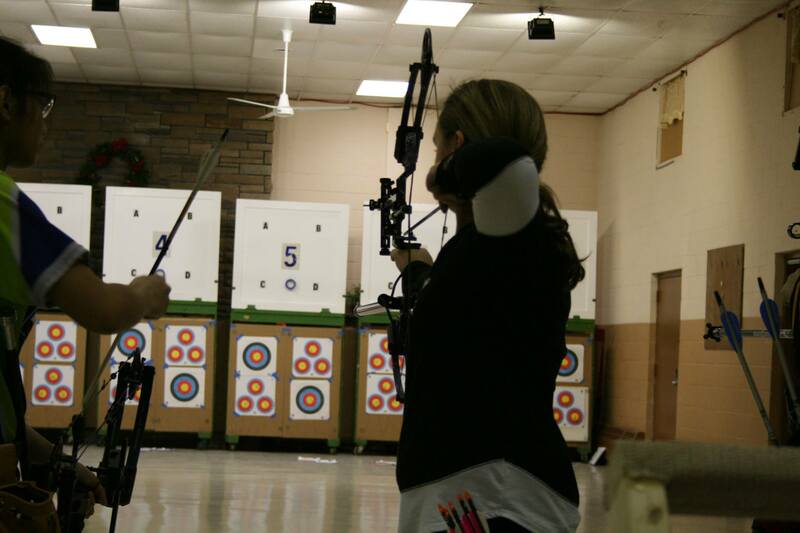 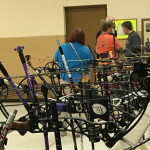 In conjunction with the Indoor season we hold indoor archery practice which is open to the public on Monday and Thursday evenings from 7:00 to 9:00 P.M. 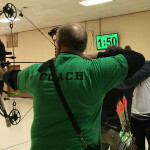 The price for indoor practice is $10.00 for adults and $5.00 for students.